Haven’s network of professional art movers prepare a piece of artwork by Erik Parker for storage for a PURE member whose home was damaged during Hurricane Irma. Photo Credit: Scott McIntyre for The New York Times. The PURE Group of Insurance Companies acquired The Haven Art Group, a team of art professionals dedicated to helping you manage your collections to museum-quality standards. At any time throughout your membership, they can assist you by providing risk management recommendations and services to ensure your collection is well protected—like obtaining updated appraisals, creating a detailed inventory, coordinating a loan to an exhibition or developing an emergency evacuation plan. Learn how The Haven Art Group served the membership during Hurricanes Harvey and Irma here. Every year, weather events such as hurricanes, extreme cold and hail result in significant losses. We’ve partnered with a technology company that analyzes weather patterns and assesses how forecasted threats and past events could affect our membership. They provide us with insights that allow us to better and more quickly serve impacted members. For instance, as a hurricane develops, we can identify which members are most likely to be impacted, allowing us to focus our outreach and claims-response efforts most effectively. Similarly, following a significant hailstorm, we are able to identify the homes that have most likely suffered damage, so we can proactively reach out to begin the claims process. PURE Programs is an excess and surplus (E&S) lines solution specifically designed for high net worth families who own high-risk homes, such as those with coastal exposure and short-term rentals, that are unable to access coverage through the admitted insurance market. PURE Programs offers broader coverage than is typically available, as well as many of the same service benefits afforded to PURE members. With our 2017 expansion, this offering is now available in Florida, North Carolina, South Carolina, New Jersey, New York and Massachusetts and will soon be available in additional states. Additional auto-pay options. These options give you the flexibility to pay the minimum amount due or your total balance using a variety of payment methods. Live chat. You can now chat directly with a PURE Member Services representative to address questions about billing, policies or other account-related matters from the PURE Member Portal. E-signature. With e-signature, you can securely sign your documents electronically on any device. Once you sign, electronic copies are automatically sent to you, your broker and PURE. Electronic fund transfer. At the time of a claim, we can now electronically transfer funds directly into your bank account, resulting in an easier and faster payment process. Each year, we issue a survey to help us gauge our progress and measure the enthusiasm and loyalty of our membership through the calculation of Net Promoter Score (NPS). We’re pleased to share our NPS has once again increased. Our NPS of 71 reflects a highly engaged and enthusiastic membership. We continue to invest in simplifying the auto claims process. In 2015, we introduced PURE Express, a mobile app that allows you to submit pictures of most automobile damage and receive repair estimates in as little as a few hours. More recently, we introduced a tool that has streamlined the process of scheduling automobile appraisals and repairs. We were given extraordinary opportunities to fulfill our purpose in 2017 and are pleased to have been recognized for excellence in a number of categories. 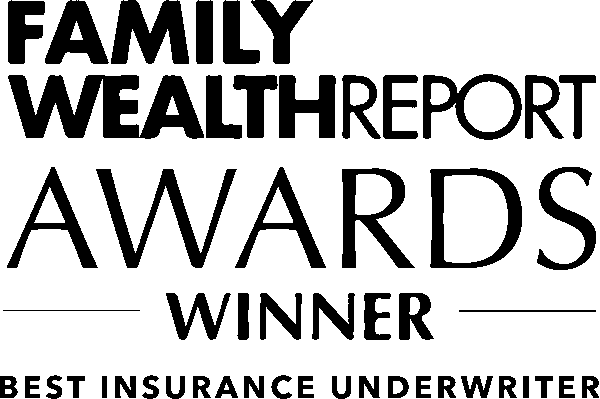 It is an honor to be named Best High Net Worth Insurance Company by the Private Asset Management Awards and Best Insurance Underwriter by the Family Wealth Report Awards for the third consecutive year. The wealth management community has placed a greater emphasis on increased transparency, reducing conflicts and aligning interests with their clients—things we emphasize here at PURE as we determine how best to serve our membership. 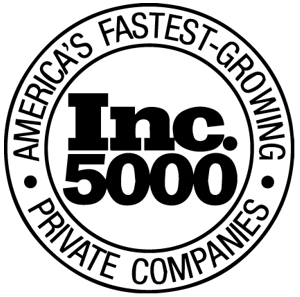 These awards speak to the achievements of our entire staff and the important work we do every day for the nearly 75,000 successful families we serve.